Pamela-Jane qualified in 1996 in UK with an honours degree in psychology & then a diploma in counselling and she has worked in various contexts including GP practice, adult mental health & occupational health. Pamela-Jane also has 10 years experience in managing & teaching adults on counselling courses. She has completed post-graduate studies in adult teaching & clinical supervision. Moving to NZ in 2004, Pamela-Jane set up her private practice with contracts with EAP, hospice, & PHO/GP funded counselling mainly for depressions, stress & anxiety. In more recent years she has become ACC registered for sensitive claims sexual violation trauma. 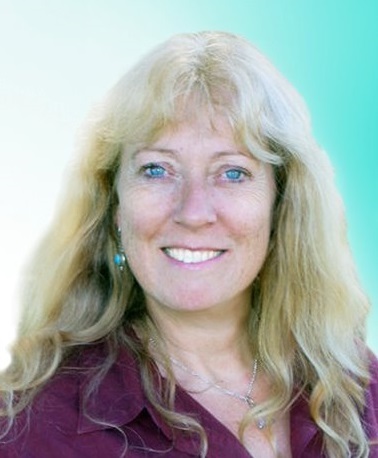 With ongoing professional development over the last 20 years, Pamela-Jane has trained in many additional modalities e.g CBT, NLP, psychosynthesis, couples counselling, grief & loss, colour healing, energy psychology (Matrix Reimprinting with EFT, Birth matrix, ancestral healing). In more recent years, Pamela-Jane has found that talking therapy is now moving on to a new platform of mind body & energy integration for faster, easier movement through the emotional fields that we experience. That is why the energy psychology modalities work so well. Alleviating anxiety, stress & trauma. Grief, healing of birth issues, miscarriage, terminations. Connection & consciousness in relationships.